I live close to this store, It's funny that you say it smelled! A lot of locals used to shop there. 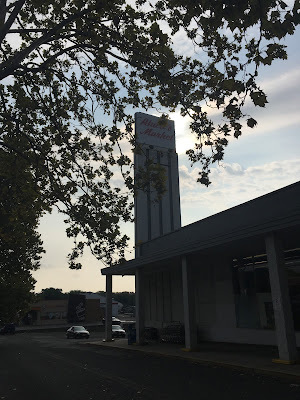 If you want a worse-smelling place, go to the Ahart's in Bethlehem! Supposedly has cockroaches. 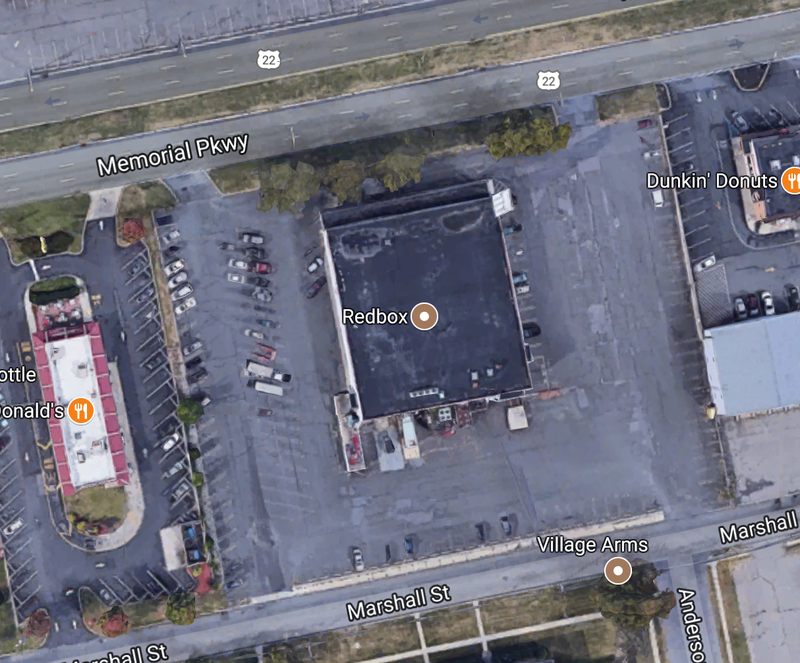 Surprised that location wasn't closed first, as there aren't many options in Pburg for supermarkets now, unless locals want to make the hike down to Pohatcong! Actually I hit the three Lehigh Valley Ahart's that day, Phillipsburg, Bethlehem, and Allentown. Bethlehem was by far the worst and Allentown was the best. Bethlehem sure smelled also, and it didn't help that I had just come from the C-Town where they were cooking the hot food for lunch, which of course smelled delicious throughout the whole store. I think the real reason this location closed (first) is because the real-estate company that owns the property was pressuring them to get out. The latest I've heard on this is that the store will be replaced knocked down for redevelopment. (This is Anonymous, I wasn't signed in then...) Yeah, I agree. Allentown is probably the nicest due to the high traffic. I've visited the C-Town in Bethlehem before-- was very nice. I wouldn't be surprised if they just kicked them out-- as the building is an eye sore! My apologies to whoever wrote this comment. It was marked as spam and I didn't see it until just now! Thanks!